A soundtrack set for The Wild Wild West television series will become available on July 11, La-La Land Records said on Twitter. The set includes five hours of music from the 1965-69 series, Jon Burlingame, a TV music expert, said in a separate post on Twitter. Burlingame oversaw the project. He previously produced soundtracks for The Man From U.N.C.L.E. and Mission: Impossible series. Based on a cover image in the La La Land Records post on Twitter, the four-CD set for The Wild Wild West will include compositions by Dimitri Tiomkin, originally hired by CBS to write a theme for the show. Tiomkin had previously written the title song for the western Rawhide for CBS. Timokin’s theme for The Wild Wild West wasn’t used. 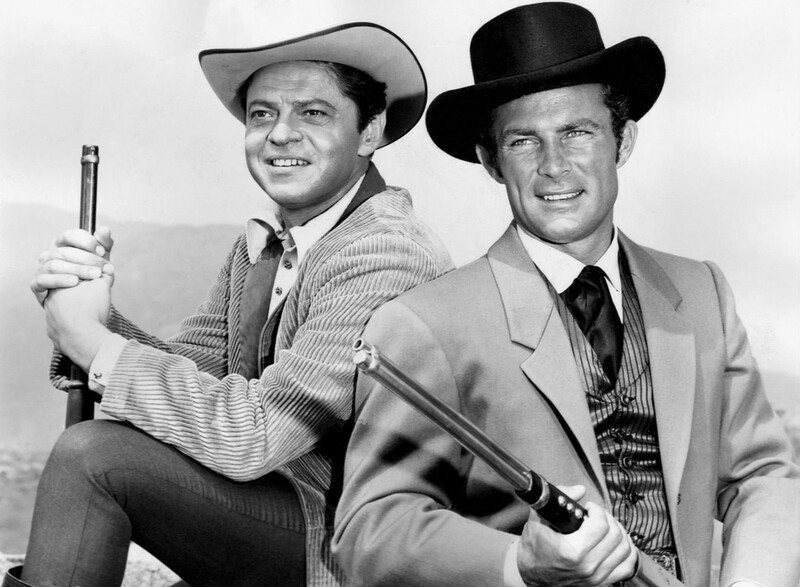 Instead, composer Richard Markowitz scored the pilot episode as well as the catchy theme music that was part of the show that combined cowboys and spies. Besides Markowitz, composers who worked on the series include Richard Shores, Robert Drasnin and Morton Stevens. Only 1,000 units of The Wild Wild West soundtrack will be available for sale. .
You can view the Twitter posts below. Just announced: @LaLaLandRecords will release our long-awaited “Wild Wild West” album (five hours of music from the classic ’60s series)!